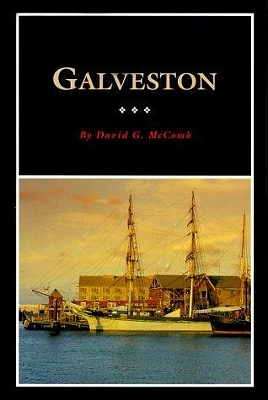 Description: A concise history and guide to popular points of historic interest by the author of "Galveston: A History." 68 pages. Viewed: 3,483 times since March 15, 2012.